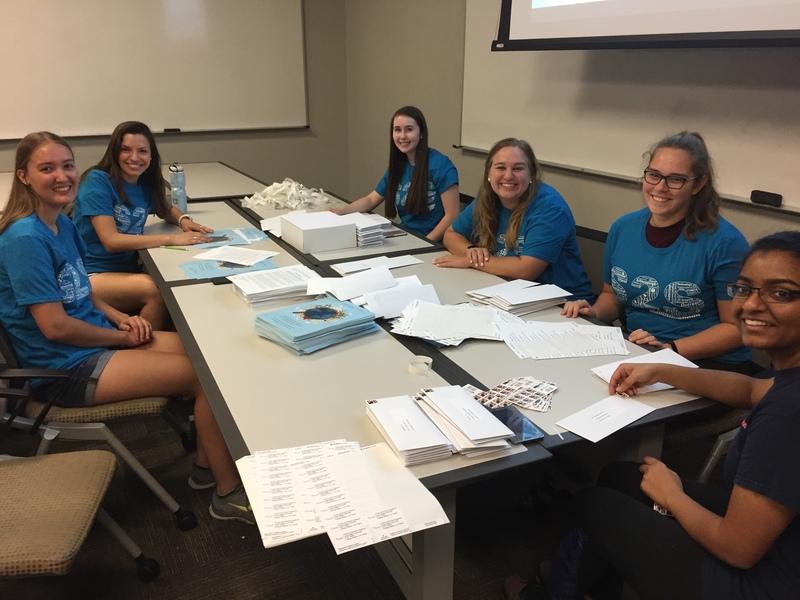 SWE members volunteered stuffing envelopes with flyers to advertise our SWE section’s upcoming high school conference. The conference is an opportunity for 100 students to come to Texas A&M and learn about engineering. They also get to experience what being a college student is like by going to classes and staying overnight in dorms.